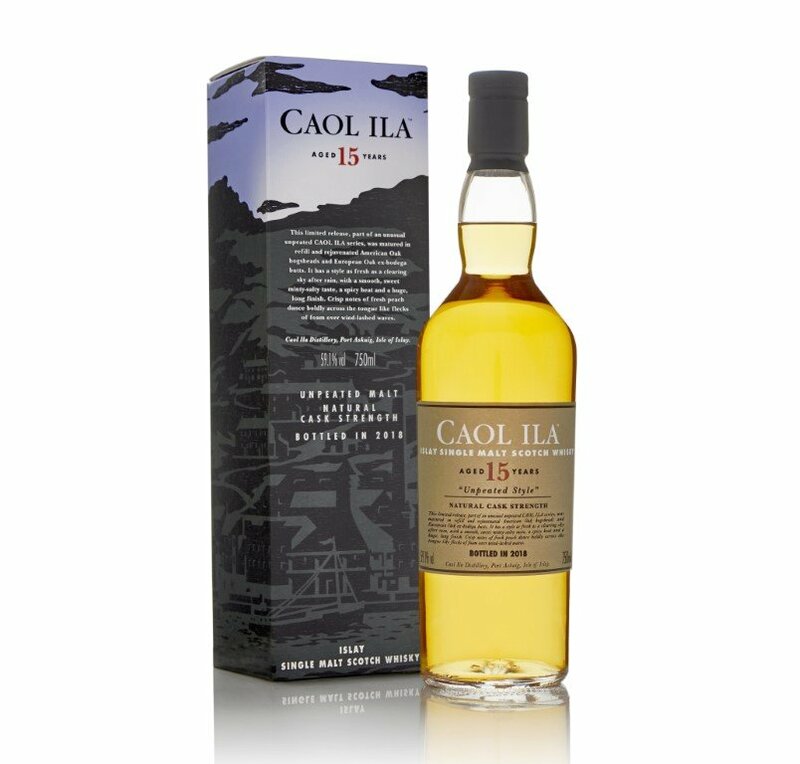 Diageo’s annual Special Release series has arrived for 2018, and we’re kicking off our coverage of the ten available in the U.S. by looking at a perennial favorite (and one which is much less expensive than the rest of the field): Caol Ila’s annual unpeated release. This year’s release is 15 years old, aged in a mix of refill and rejuvenated American oak hogsheads plus ex-sherry butts, putting it in line with the 2016 version of the whisky. As is common with this release, it’s uncomplicated but initially engaging, a fresh and surprisingly fruity whisky that offers notes of lemon peel, toasty brioche, and just a hint of ashy coal fires on the nose. There’s a floral, jasmine-like note here, just under the surface, and on the palate that helps to give a bit of a lift to a fairly grain-heavy underpinning, tempered to some degree by notes of caramel, walnuts, and a hint of rubber. The finish isn’t thrilling, a bit flat and plasticky, with a somewhat gummy aftertaste that mars what is otherwise a fine expression of Caol Ila, sans the peat. Stay tuned for reviews of the next nine whiskies in the Diageo Special Releases for 2018!